green with envy of those Beats-equipped smartphones? don’t. 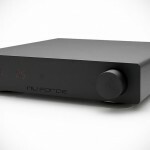 your all other non-Beats smartphones and media players can sound as good – if you put down $59 for this NuForce Mobile Music Pump (MMP in short), a portable headphone amplifier. 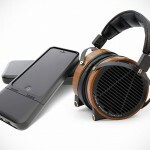 as high-end as your audio cans could be, the fact remains that today’s portable media devices aren’t made to amp them up enough to realize the cans’ audio potential but with the MMP, things might sound a little different, or maybe more than just “a little.” the MMP uses a standard 3.5mm headphone jack for input and output, and allows you to adjust the gain from between 3X to 5X. a built-in 200 mAh battery provides you with over 8 hours of enjoyment. at this price point, one really shouldn’t expect audio bliss like you would get from audiophile-grade items such as the Woo Audio WA7, but still it is a little amp than nothing at all. besides, it is super petite, measuring just 58.2 x 47.7 x 10 mm (or about 2.3″ x 1.9″ x 0.4″) and weighs just 22 grams (0.8oz. ), so you can totally bring it wherever you go. 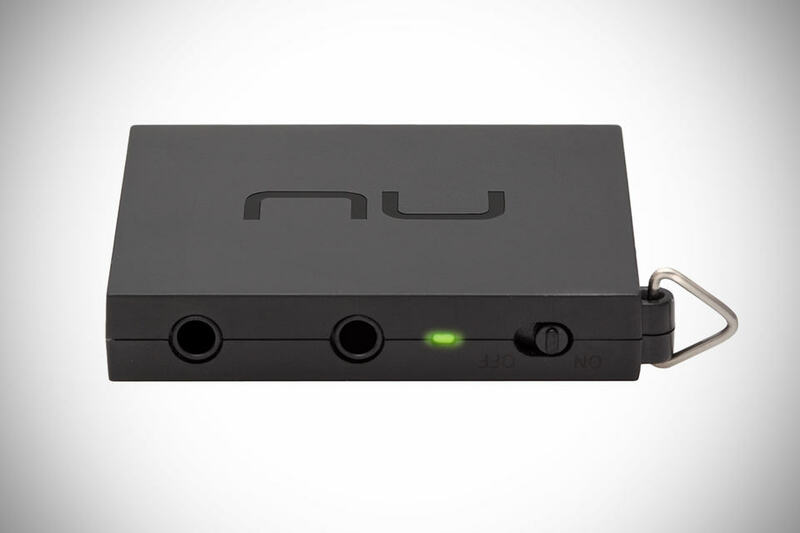 the NuForce Mobile Music Pump portable headphone amplifier is available now via NuForce web store.